We are among the most prominent names in industry, indulged in manufacturing and exporting an extensive range of Green Shaggy Rugs. These rugs are designed using best grade raw materials and sophisticated tools that ensure their quality and reliability. We have a team of highly qualified and experienced quality inspectors, who stringently checked each products on different quality parameters to ensure their flawlessness. 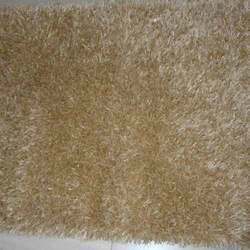 We are among the eminent names in industry, involved in manufacturing and exporting a large gamut of Shaggy Floor Rugs. We have developed our range as per the latest market trends. Apart from this, these rugs are extensively demanded and appreciated among the clients all over the world for their durability, fine finishing, reliability, excellent quality and elegant patterns. We offer these intricately designed rugs at leading prices. 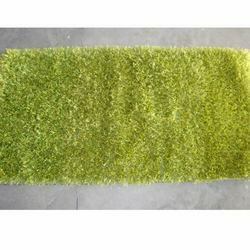 We have gained years of experience in the field of manufacturing and exporting a large gamut of Designer Saggy Rugs. These rugs are designed in different colors and attractive designs. Owing to their unmatched quality and outstanding features, these rugs are broadly demanded and appreciated by the clients all over the world. We offer beautifully designed rugs at pocket-friendly rates and in different specifications in market. 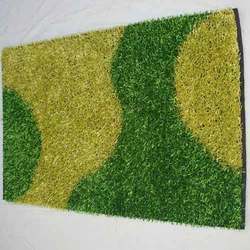 We are one of the well known manufacturers and exporters of a wide range of Shag Floor Rugs, which are fabricated using best quality fabrics and sophisticated tools. Exclusive range of these rugs is broadly applauded and demanded worldwide due to their durability, fine finishing, reliability and smooth textures. 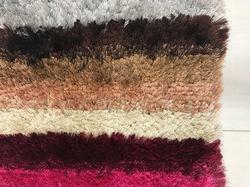 We offer these rugs in various sizes and colors. Looking for Shaggy Rugs ?